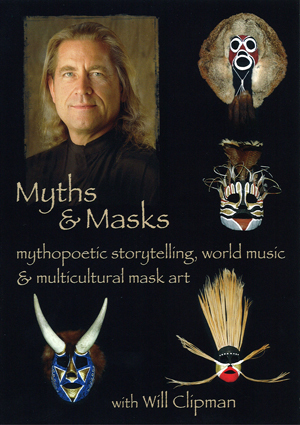 Seven-time GRAMMY® Nominee Will Clipman takes you on an intimate journey into the realm of The Inner Mythic Persona with Myths & Masks®: a live concert performance of mythopoetic storytelling, world music and multicultural mask art. 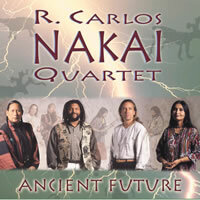 Donning different masks of his own creation, Will transforms himself into the narrator spirits of his original stories and accompanies himself on a pan-global palette of indigenous instruments, weaving a tapestry of spoken word, visual imagery and sonic atmosphere as timelessly fresh as the human experience itself. 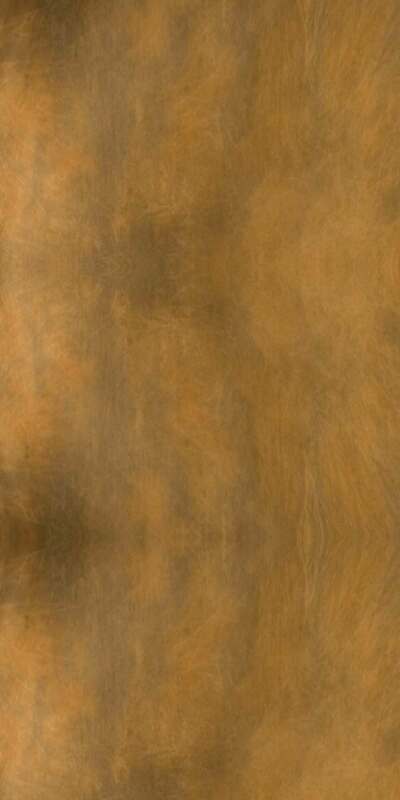 Filmed at the historic Fox Theatre and supplemented with special features, Myths & Masks® will thrill you with the telling of the tales, then pull back the curtain to reveal the creative process that you too can experience in your own unique way. 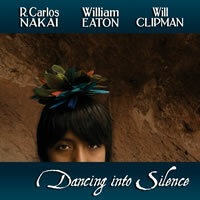 Click here to preview the DVD. 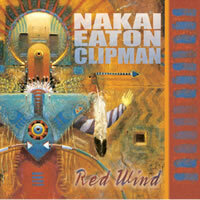 Seven-time GRAMMY® Nominee and two-time Native American Music Award Winner Will Clipman blends exotic wind instruments, tuned melodic percussion and vocal chants with his pan-global palette of drums to tell thirteen timeless tales in the universal language of rhythm. Known to friends and fans as The Sun Dog Twins, Leon & Will mix tasty lyrics, savory vocals, rich guitar and fresh Native American flute with the spice of world drums and percussion to dish up eleven servings of what they call Big Skillet: a whole new genre that blends folk-rock, ballads and neo-traditional instrumentals in a flavorful Southwestern sound guaranteed to please the most discerning musical palette. 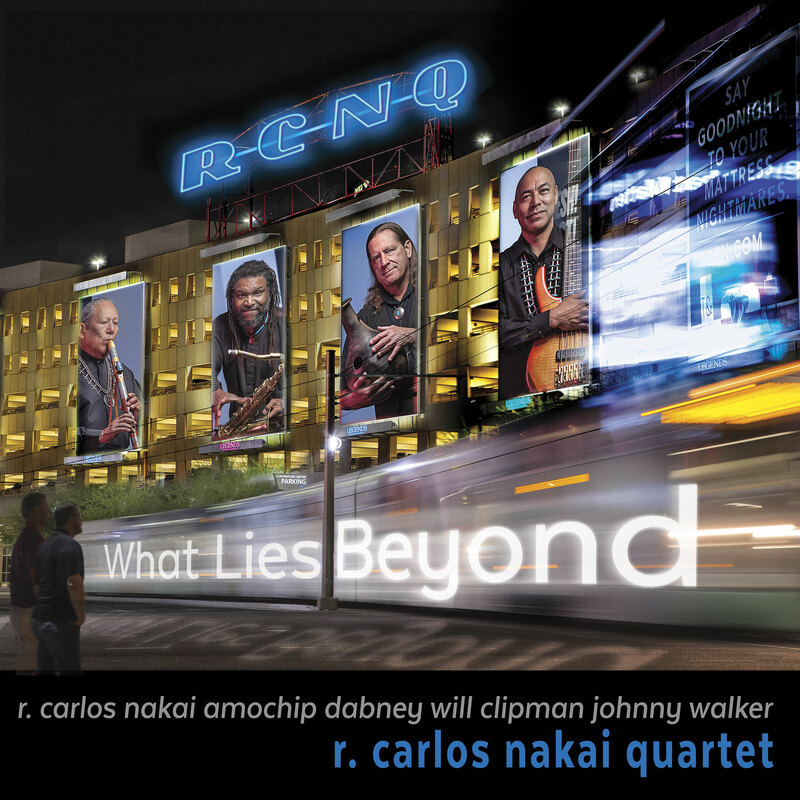 R. Carlos Nakai's flowing flute melodies are enhanced by the restlessly creative imagination of saxophonist-keyboardist AmoChip Dabney and anchored by the nimble rhythms of ethno-world drummer Will Clipman and bassist Johnny Walker. 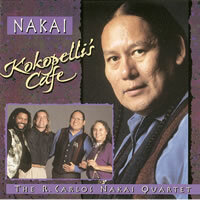 Irresistible global-ethnic-fusion grooves propel the signature sound of Nakai's Native American flute into newly explored sonic territory. 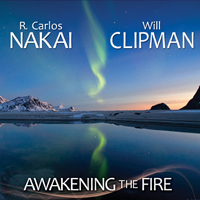 Grammy Award®-nominees R. Carlos Nakai and Will Clipman delve into a primal sonic odyssey, channeling a sound that grounds each of us in the center of our being, a place where all cultures merge into the river of human existence. 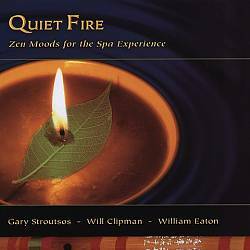 The ancient call of Native American cedar flute and the vibration of African, Native American and Asian rhythms connect to our innermost essence and finely tune the awakening energies inside each of us nourishing inner balance and harmony. Featuring Sherry Finzer playing concert C, alto and bass flutes; luthier and guitarist Darin Mahoney playing his self-built koa and cedar acoustic guitars; and seven-time GRAMMY® Nominee Will Clipman playing a pan-global palette of drums and percussion, this genre-transcending trio blends the depth of classical discipline with the improvisational flair of jazz, the down-home soulfulness of Americana and the percolating pulse of world music to create an entirely original sound that is at once soothing and energizing. 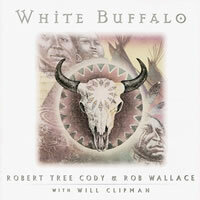 Reprising the long-running success of their first collaboration White Buffalo, multiple Native American Music Award Winners Cody & Clipman leave the synthesizers behind and deliver a dozen intimate dialogues exclusively for flute and drum. 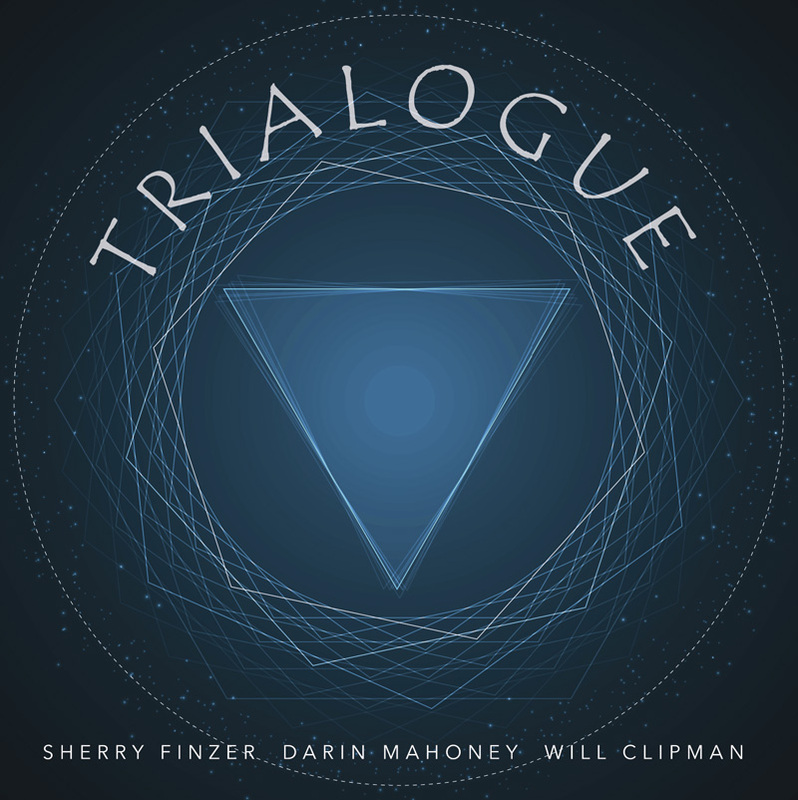 The Trio breaks new ground with fourteen meditative compositions woven into a seamless hour-long musical tapestry, smoothly blending the haunting melodies of Native American flute with the rich harmonies of harp guitar and the subtle rhythms of pan-global percussion. 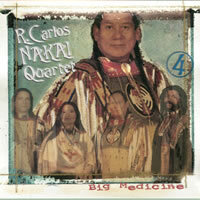 From quietly contemplative to irresistibly danceable, the global native fusion of RCNQ features the Native American flute virtuosity of R. Carlos Nakai, the vocals and bass of Mary Redhouse, the sax and keyboards of AmoChip Dabney, and the pan-global percussion of Will Clipman. 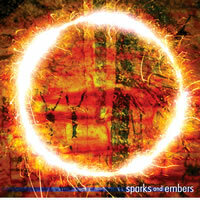 A trance groove soundtrack for your inner journey! 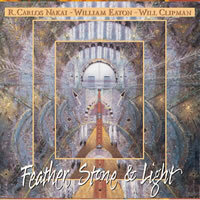 Exploring the ancient dialogue between the human voice and the drum, Solvei McKenna and Will Clipman seamlessly weave indigenous chants, jazz improvisations, layered harmonies and irresistible melodic hooks into a rich tapestry of pan-global percussion, creating a healing vibration that is both soothing and energizing. 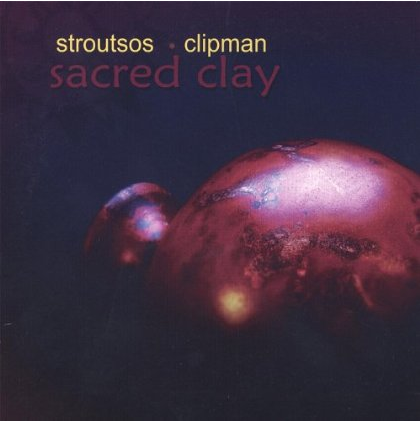 Playing wind and percussion instruments made of the earth itself and incorporating melodies and rhythms from around the world, Gary Stroutsos and Will Clipman explore sacred clay as a musical metaphor for the human spirit. 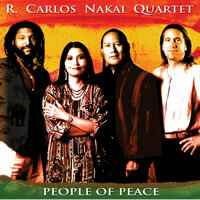 The Trio's extraordinary first recording rode the Billboard charts for thirteen weeks after debuting at #6, and went on to earn the permanent #8 spot on 20 Icons for 20 Years: the Echoes Radio 20th Anniversary Listeners Poll, re-defining the landscape of multi-cultural music. 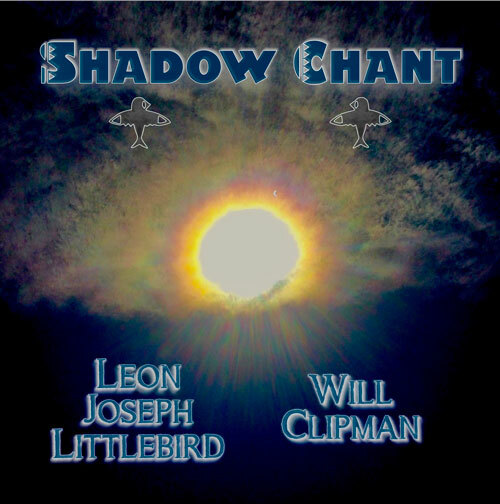 Will joins flutist and singer Robert Tree Cody and synthesist Rob Wallace on this stirring and powerful celebration of the birth of Miracle, the white buffulo calf. 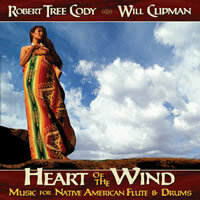 A musical tribute to the enduring magic and beauty of Native America, with cedar flute and songs in the Dakota-Maricopa tradition. 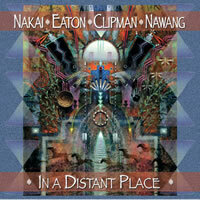 This double album contains over two hours of inspired improvisation by the classic quintet comprised of William Eaton on harp guitar, Claudia Tulip on flute and vocals, Allen Ames on violin, Mary Redhouse on bass and vocals, and Will Clipman on pan-global percussion. 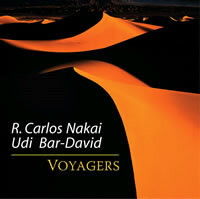 R. Carlos Nakai melds his signature flute sound with the expressive cello of Udi Bar-David in sophisticated new arrangements of ancient Middle Eastern and Native American melodies. 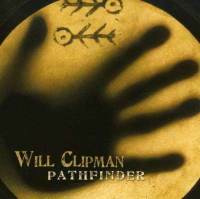 Will Clipman adds subtle percussive colors throughout and is featured on two drum-and-cello duets. 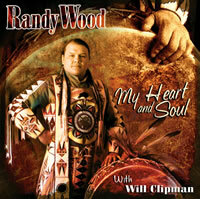 GRAMMY® Nominee Randy Wood sings stirring songs of love, loss, life and honor in the Plains Cree tradition, propelled by Randy's unique fingertip style of powwow drumming and accompanied by seven-time GRAMMY® Nominee Will Clipman's pan-global percussion.